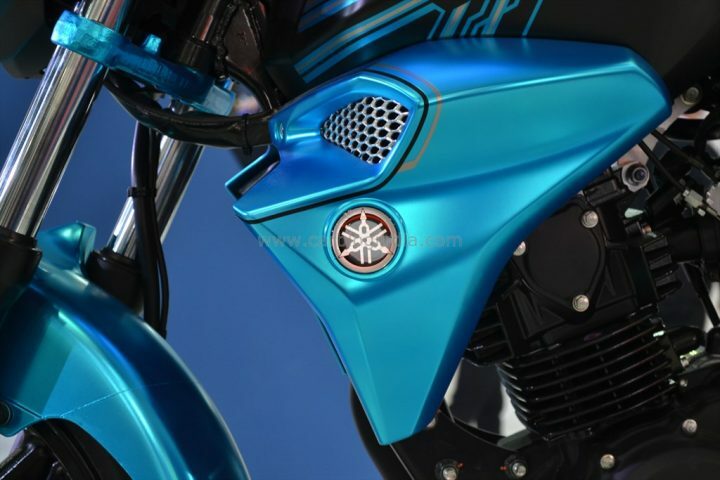 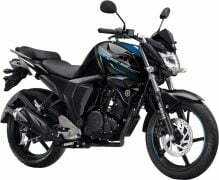 The Blue Core Technology introduced with the new 2014 FZ-S in India includes better control over the fuel economy by virtue of better control of fuel flow, along with reduction in losses, light weight moving parts and improvements in the engine design. 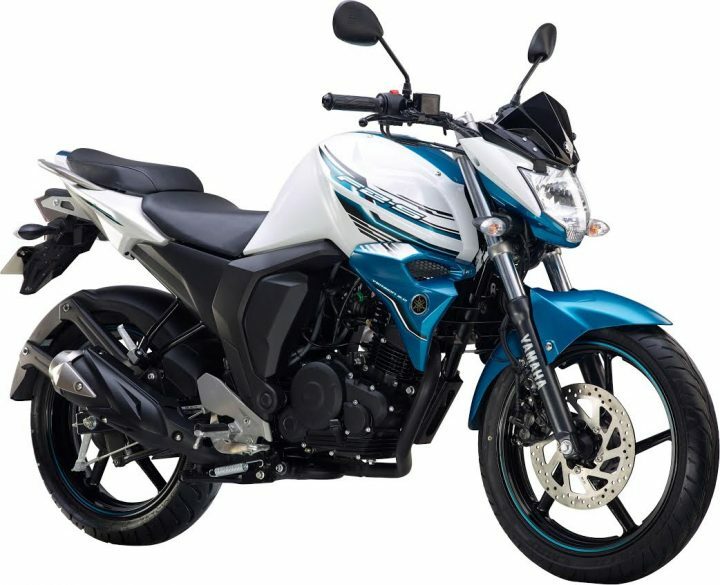 With new design as well as technical improvements including the Blue Core, the 2014 Yamaha FZ-S V 2.0 is more advanced not only on performance, but also on fuel economy. 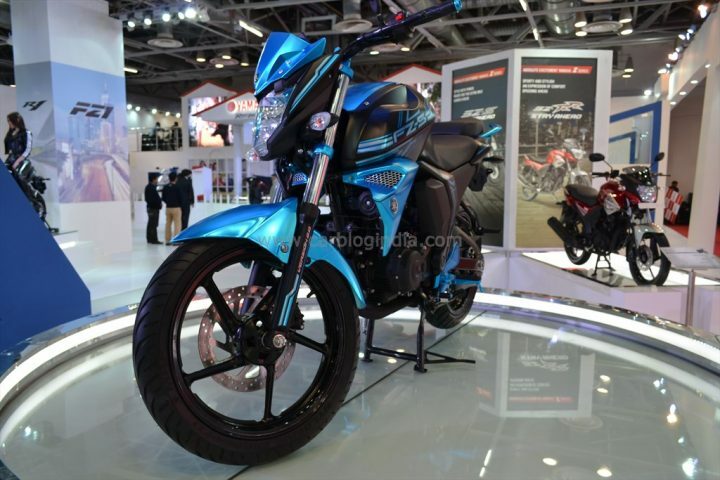 The ride quality, handling and the style quotient is already pretty attractive. 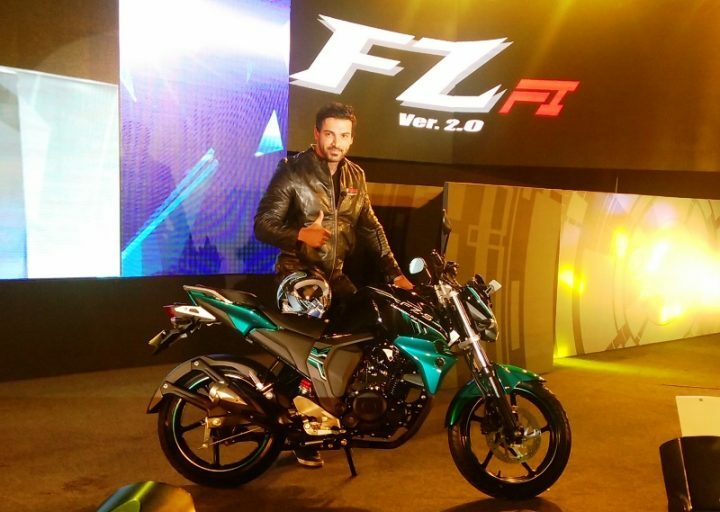 The 2014 Yamaha FZ-S V 2.0 is easily one the best options you can get in the price segment.